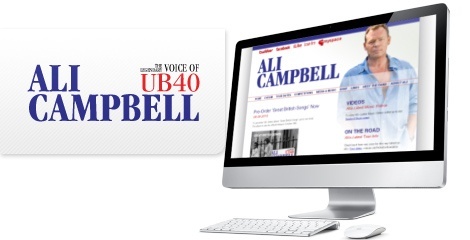 Ali Campbell, the lead singer of UB40, recently released a new album. The Communications Group were employed to create a dynamic, stylish, exciting, online presence. 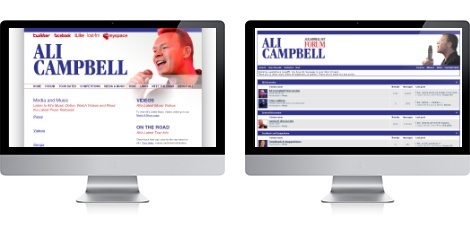 AliCampbell.net was born! The site features a very popular forum, music clips, exclusive video footage, competitions, a shop, a calendar of events, and of course all the latest news on Ali himself.